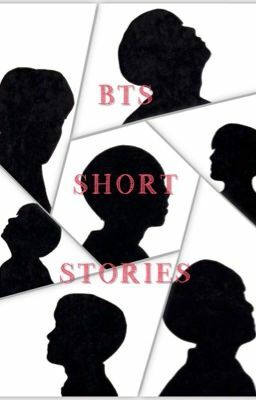 Short stories about you and BTS ~~~~~~~~~~~~~~~~~~~~~~~~~~~~~ I take requests, so if you would like your name used in one of the stories feel free to send us a message with your name, a member and even a scenario if you have one in mind. Hope you enjoy!! ~~~~~~~~~~~~~~~~~~~~~~~~~~~~~ It may be a while in between updates and I apologize in advance. ~~~~~~~~~~~~~~~~~~~~~~~~~~~~~ Currently accepting cover submissions! !